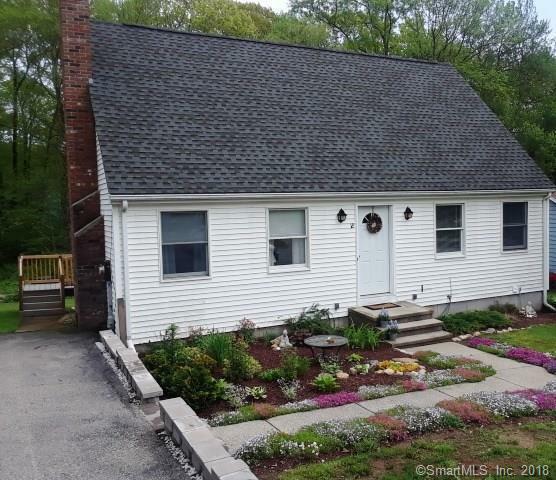 18 Fenwick Court Groton, CT. | MLS# 170086371 | Eastern Connecticut - Homes for Sale...from Mystic to Moosup & More ! From the Shore to the Country ! Well maintained Cape on lightly traveled cul-de-sac. Fireplace in living room. Woodstove in Family Room. 12'x25' Trex deck off eat in kitchen. 2 bedrooms on main level. 2 bedrooms with vaulted ceilings on upper level. Family room and den in walk out basement.